Sport plays an important part in the life of College. main site has the best on-site sports facilities of any SANT TUKARAM NATIONAL MODEL SCHOOL. 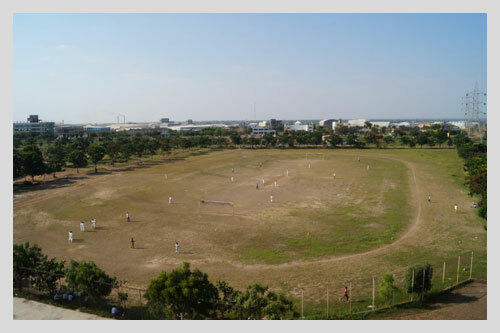 There are full-size well-maintained football, rugby, and cricket pitches. Hard courts for basketball and netball are also available. Inside, there is a multi-gym equipped with free weights and a range of other equipment. College sports clubs cater for all abilities. Students who have never regarded themselves as sporting types can participate simply for enjoyment, or just to try something new.